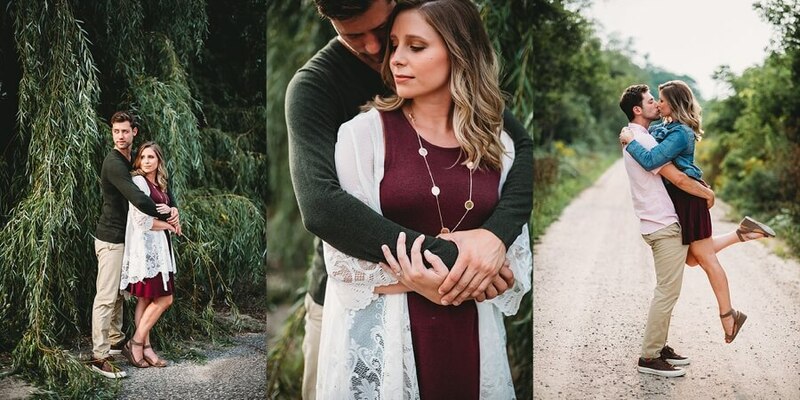 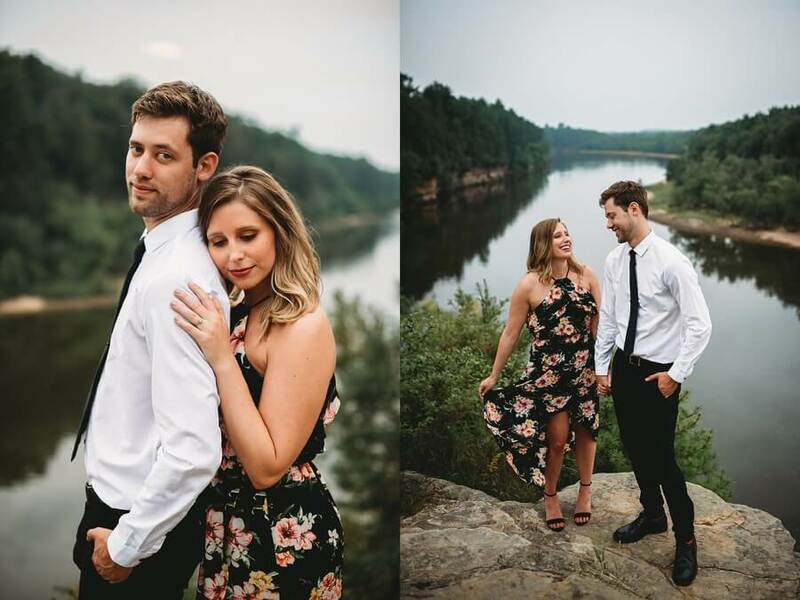 Kelsey and Phil ventured up to Wisconsin Dells from Chicago for their engagement shoot in late August and I had so much fun with them! 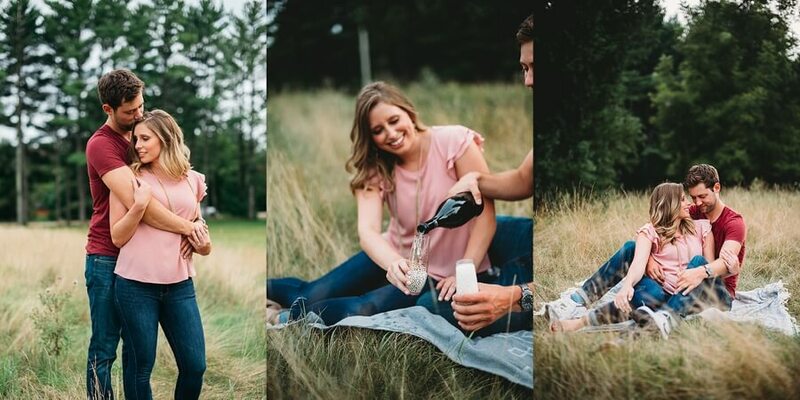 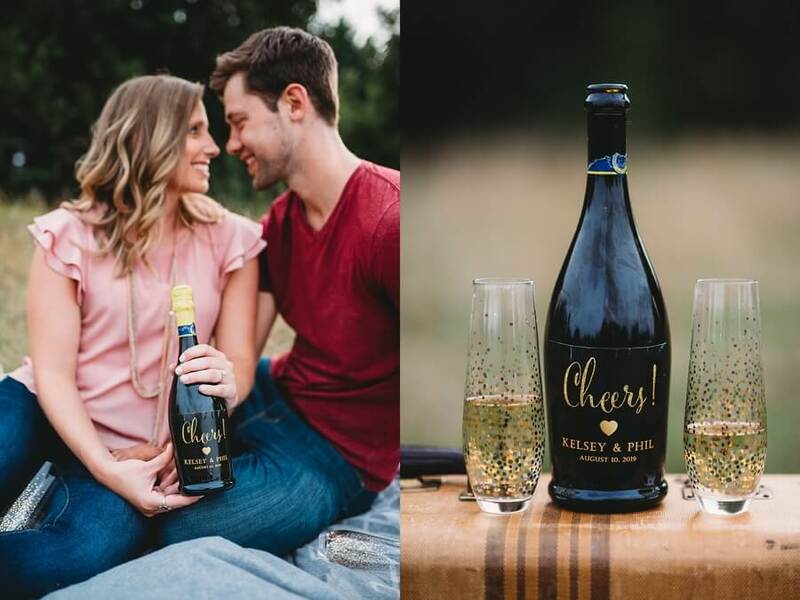 With champagne in tow, these two made the shoot into a party of their own! 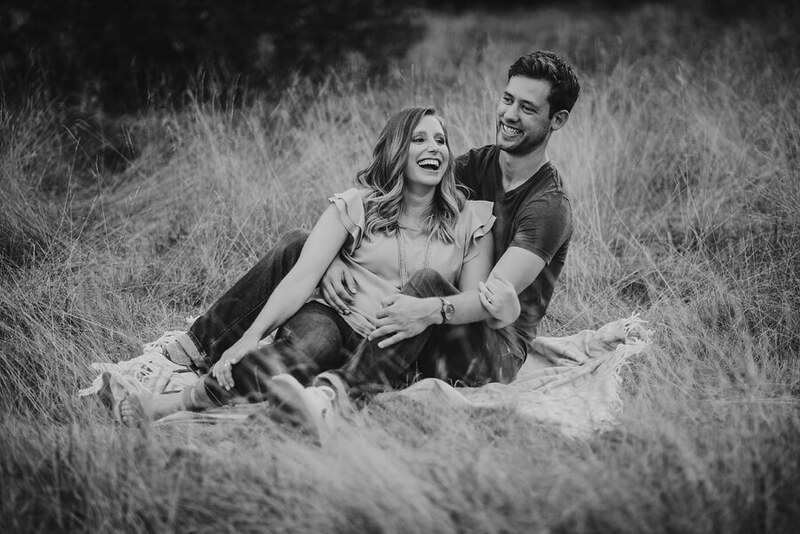 They are such a charismatic couple and you can tell how truly happy they make each other by just being in their presence. 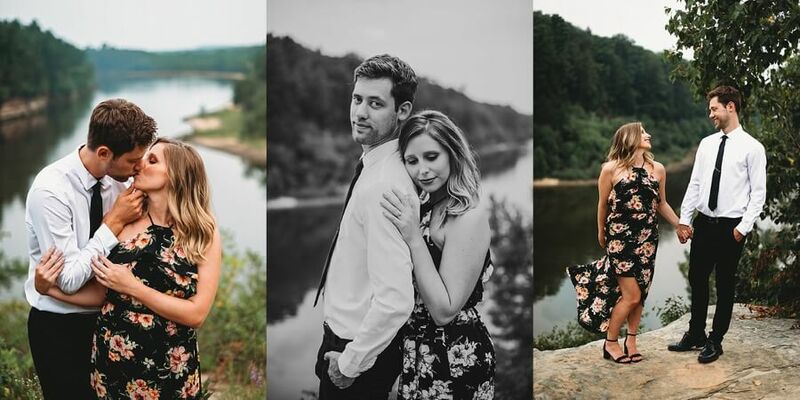 Their lives first crossed paths when they were in high school, however it wasn’t until college, when Phil’s cousin introduced the two, that they actually met each other. 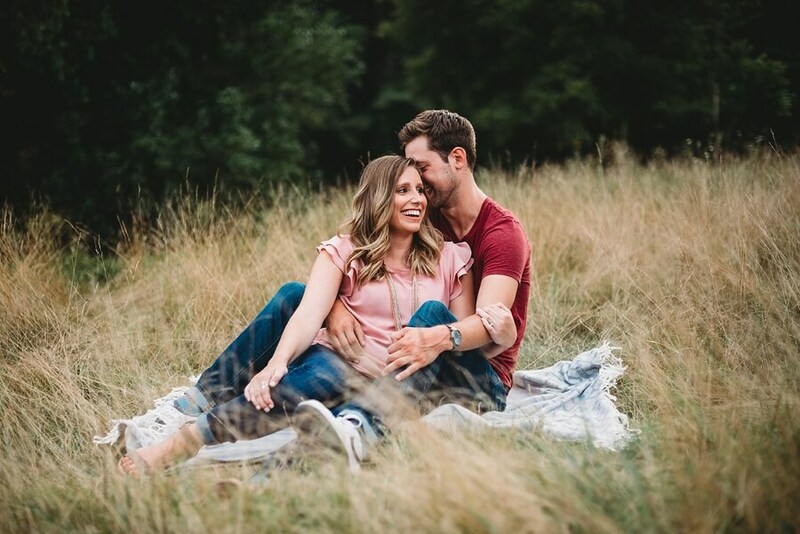 After just a short time of talking there was an instant connection and they knew there was something special about the relationship. 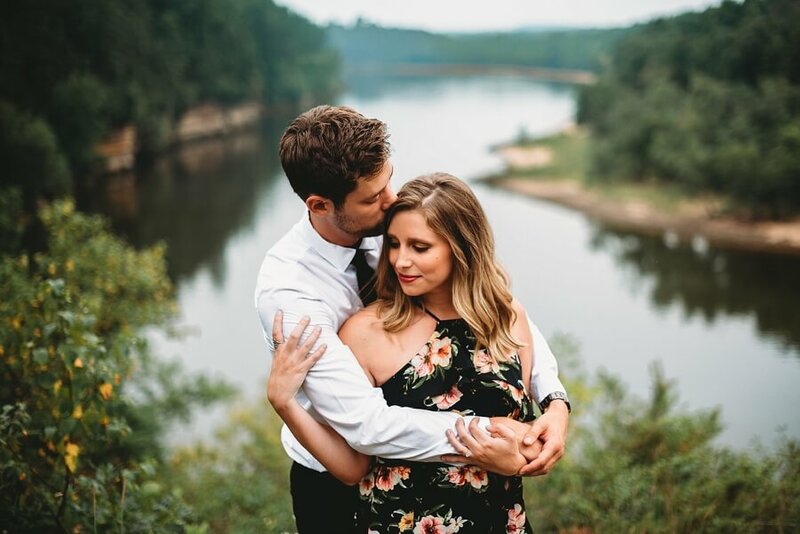 When Phil knew that he wanted to make Kelsey his wife he planned a thoughtful surprise for her at the location of one of their first dates. 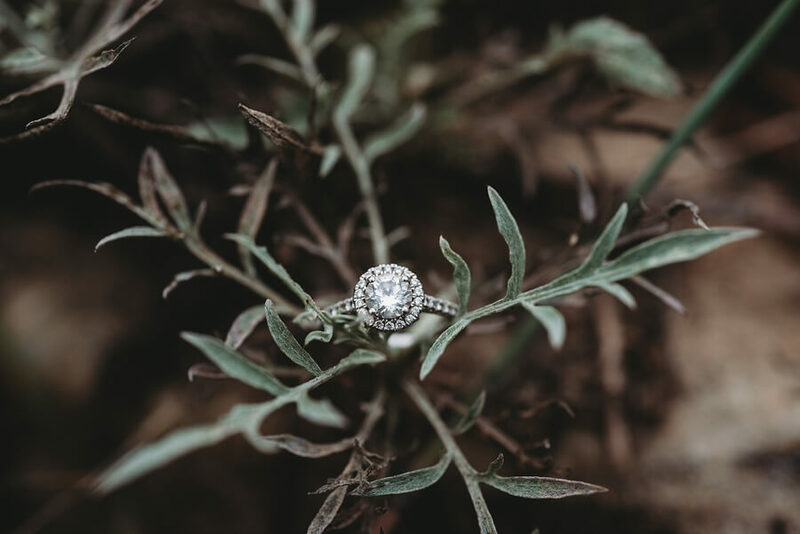 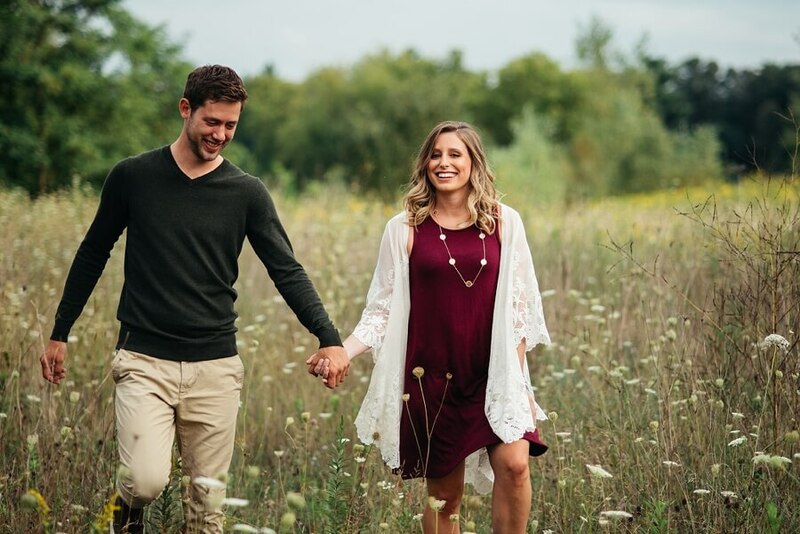 With beautiful displays of flowers, framed pictures and journal entries he told Kelsey about all of the days over their relationship where he knew he wanted to marry her. 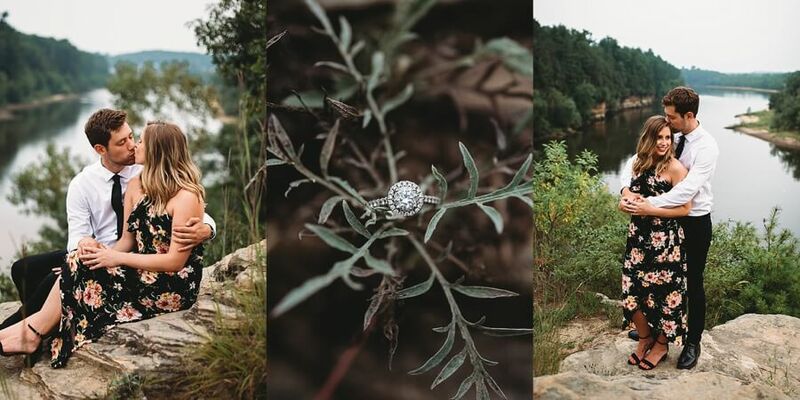 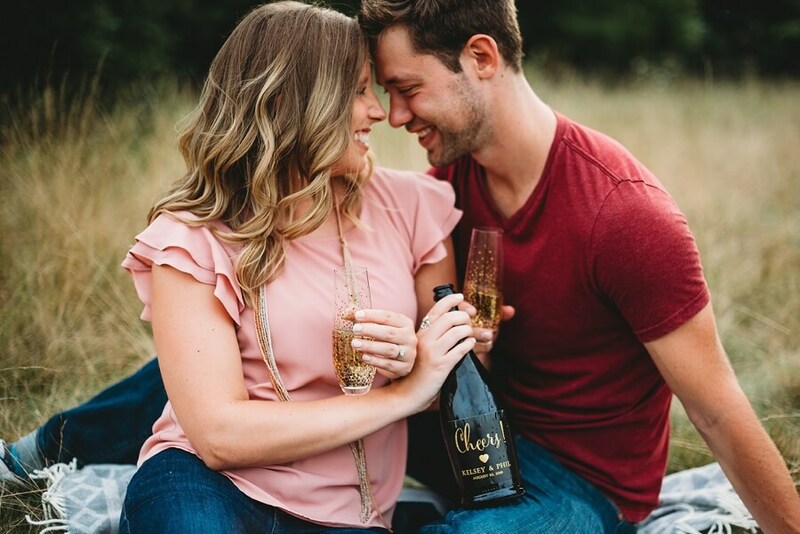 He popped the question then and there with both of their families present to celebrate. 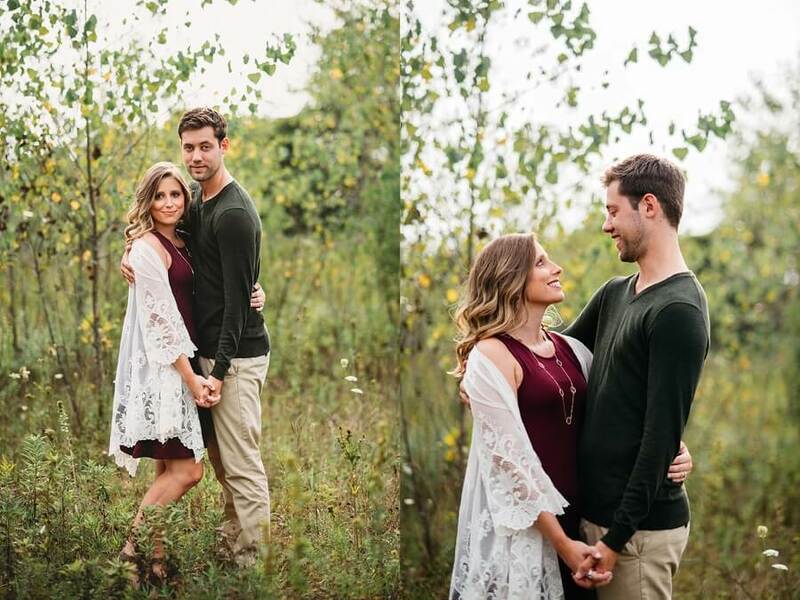 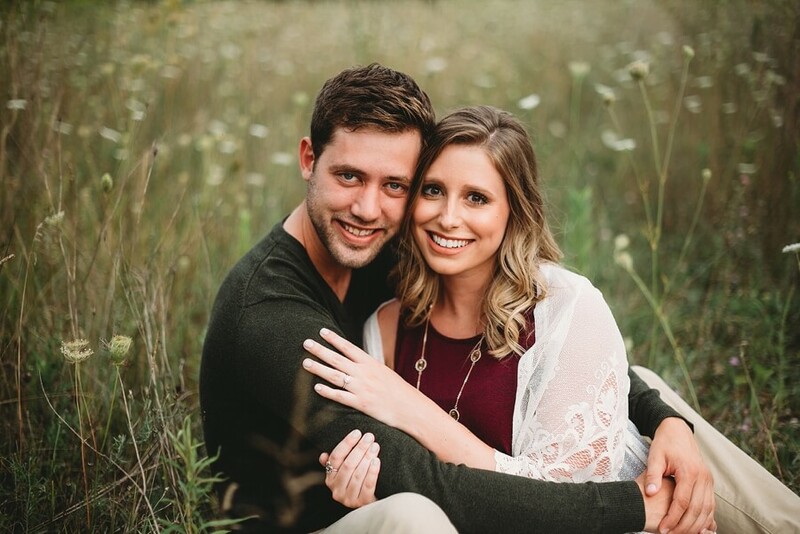 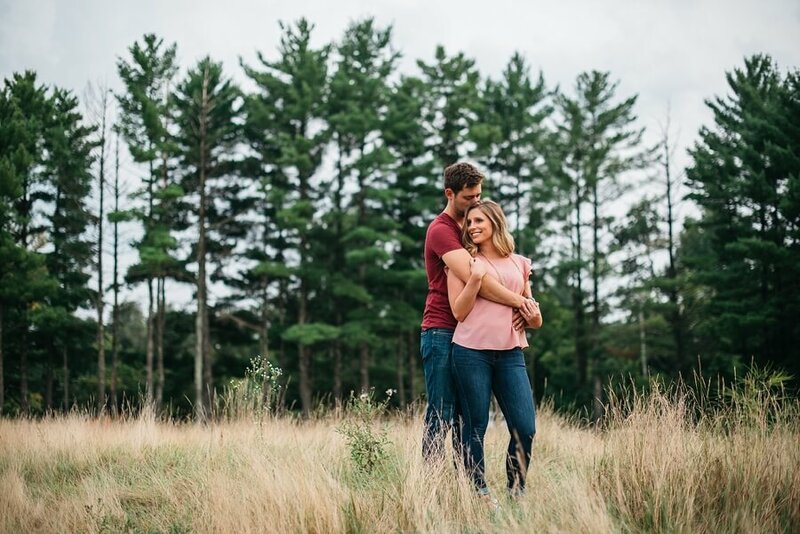 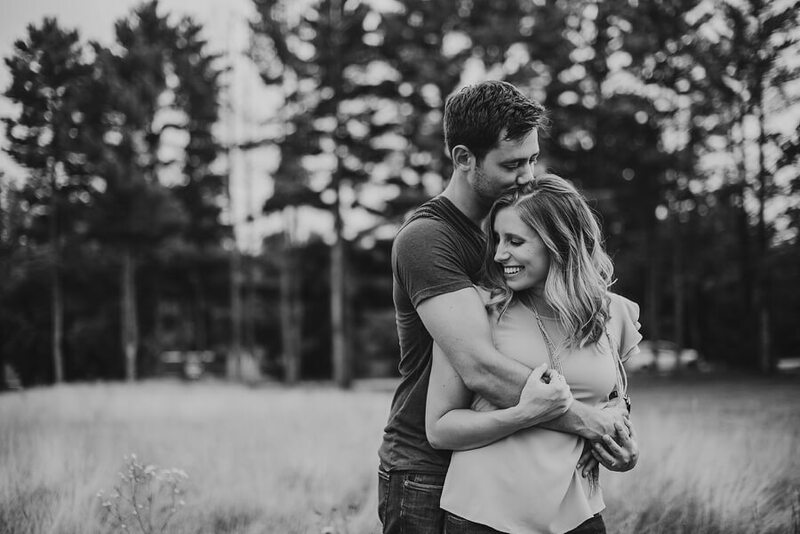 While planning a wedding from afar can be a challenge at times, they are excited to tie the knot at Lawrence University where they will be able to celebrate with all of their loved ones. 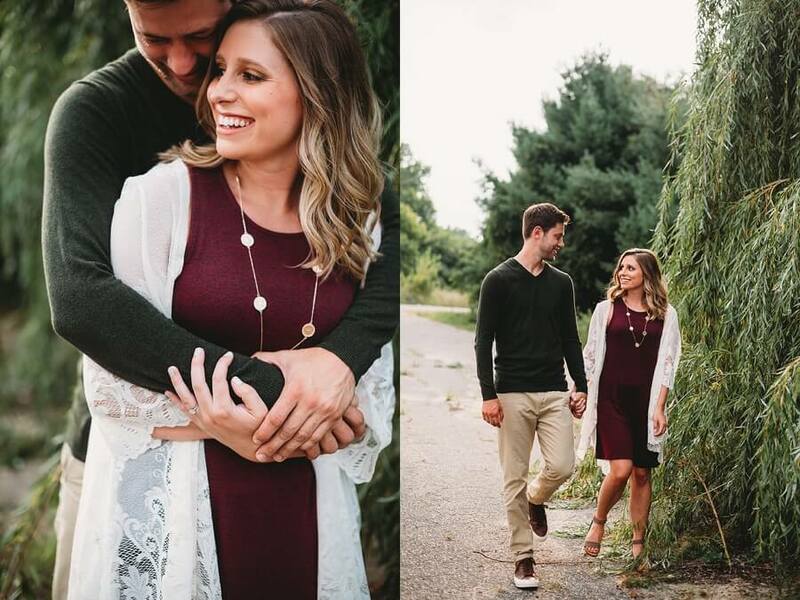 I can just tell that a fun celebration is in store for these two, and I can’t wait to be a part of it!